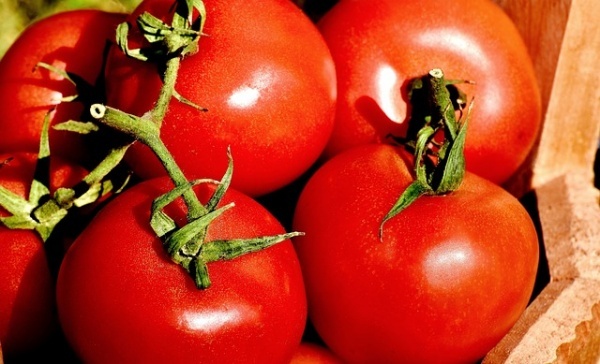 Tomatoes, particularly when they are cooked, give us lycopene. It is a carotenoid that has been shown to reduce the risk for prostate cancer when at least 10 portions of tomatoes are consumed per week. Raw tomatoes are helpful too but studies have shown that lycopene is easier for your body to absorb when either raw or cooked tomatoes are ingested with some kind of fat. So add a little olive oil and you will be good to go.